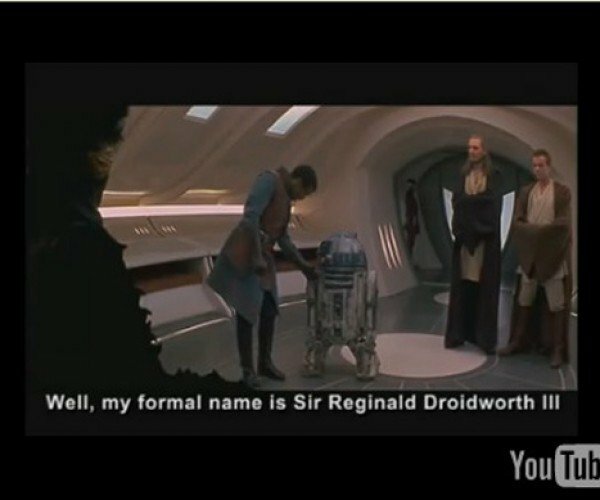 R2-D2’S Bleeps and Beeps Decoded. It’S Not for Kids. It’S Funny as Hell.